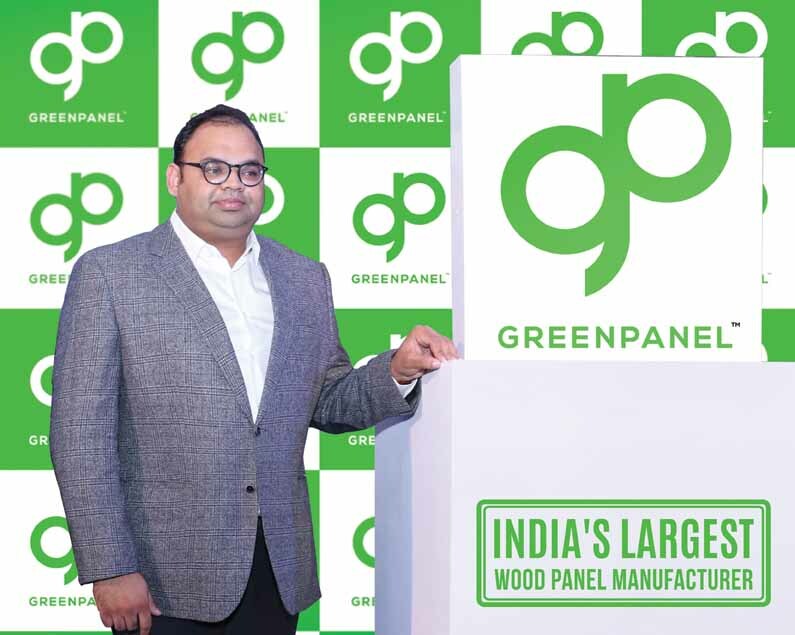 Greenply Industries Ltd has rebranded its Engineered Panel Division (EPD), which manufactures medium density fibreboards (MDF) and wooden flooring, as Greenpanel. The company’s diverse product portfolio of MDF, wood floors, veneers and doors will now be marketed under the new brand name. “This is an exciting time for us. The rebranding builds on many improvements we have made to our products and services in recent years. This continuing evolution builds a franchise whose value increases by the day. In fact, it is more about our customers, than it is about us! Our new identity reflects change, growth and a brighter tomorrow for Greenpanel as well as for our entire community. It fortifies our commitment to provide even more value to all our stakeholders,” says the company’s joint MD and CEO Shobhan Mittal. In a related development, the company has launched the plywood category under Greenpanel. “By virtue of the expertise acquired over the years and constant innovation, we have successfully created a new-generation plywood which is a product par excellence. It will be sold under the Greenpanel brand, and is the most advanced plywood in its category as it offers infinite possibilities in the wood panel space,” says Mittal. According to Mittal, Greenpanel plywood is powered by Quadra-Pro technology that removes all structural defects resulting in an error-free sheet, while multi-step calibration ensures uniform thickness. The use of new-age machinery along with strict adherence to quality control sets the offering apart and creates new benchmarks in the organised plywood market.